Italian restaurant in Fort Lauderdale, serving authentic dishes and the best NY style pizza in South Florida! Welcome to Umberto's of Long Island in Fort Lauderdale, FL! We are a family-owned Italian restaurant and pizzeria, bringing you authentic Italian food since 1965. Our inviting locale, homemade dishes, and friendly staff makes Umberto's the perfect place for any occasion. In Italian, we say 'qui si mangia bene' which means 'here, you eat well.' Very well. Bring your appetite and leave with a smile! Explore our website to learn more about our menu, history, and specials or scroll and click the links below to see what others are saying about us on social media. Buon appetito! We now accept gift card orders on our website. 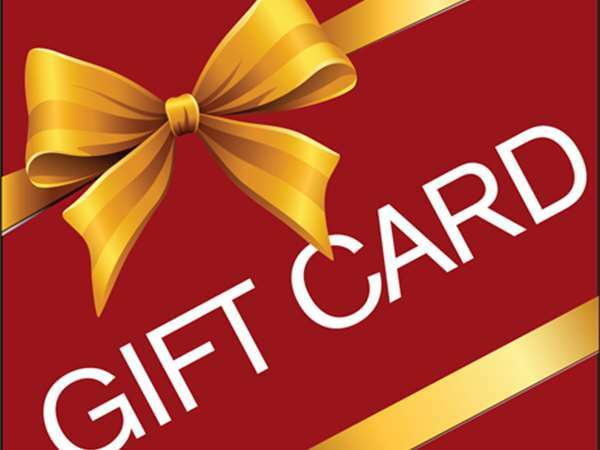 Visit the Gift Cards tab to get yours today! Happiest Happy Hour in Town! Enjoy our happy hour at the bar EVERY DAY, ALL DAY! © 2019 Umberto's of Long Island. All rights reserved. View site map. Umberto's of Long Island website is served by Flavor Plate.